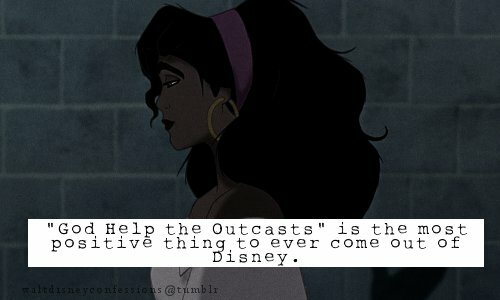 esmeralda. . Wallpaper and background images in the Esmeralda club tagged: hunchback of notre dame esmerlada mjfan4life007 disney. This Esmeralda fan art might contain signe, affiche, texte, tableau noir, tableau, affiches, portrait, headshot, gros plan, and closeup. I sang this for a church talent show. Everybody loved it!